And while most people around this time fo year of telling you to focus on drinking more green juice, or upping exercise or eating less to ‘compensate’ for excess calories – I don’t. Get wise – not deprived. 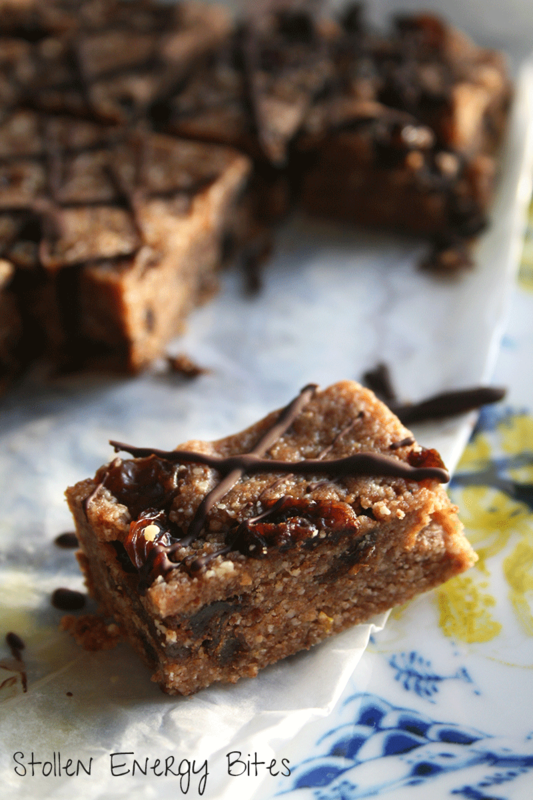 When it comes to festive snacks don’t waste time on nutritionally useless food – aim for yummy food that will do you good. 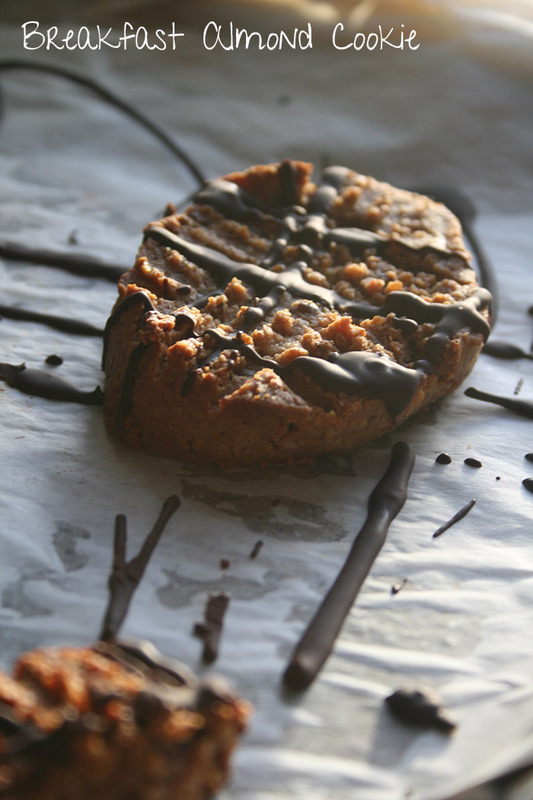 That is why I created the Eat & Be Merry Recipe eBook – full of sweet and savoury treat recipes to ensure you truly nourish yourself this Christmas without feeling deprived and without gaining that traditional 9lbs…. Research shows that these 4 will reduce your hunger, help keep you fuller for longer which will stop mindless snacking and help stabilise your energy. So here is just a selection of some of the recipes, some of which I will give you for free – yay! 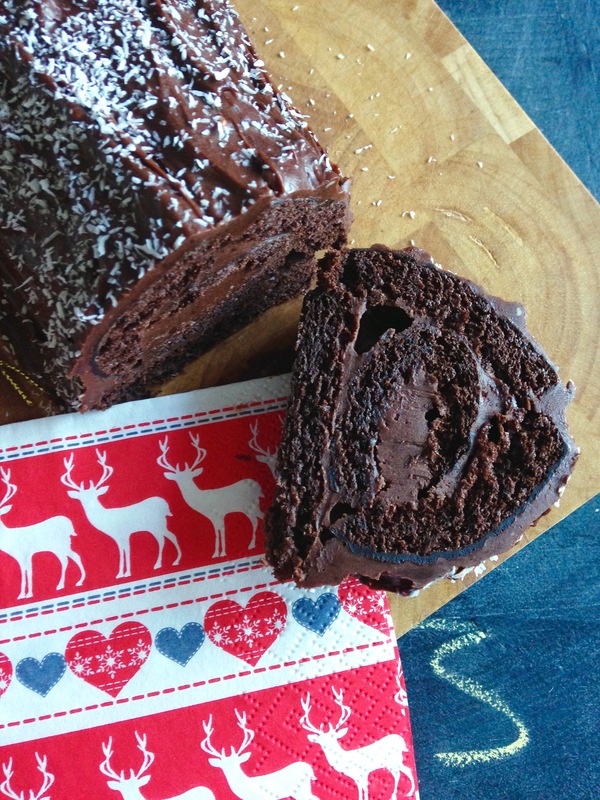 Christmas Yule log – FREE RECIPE – Click Here. 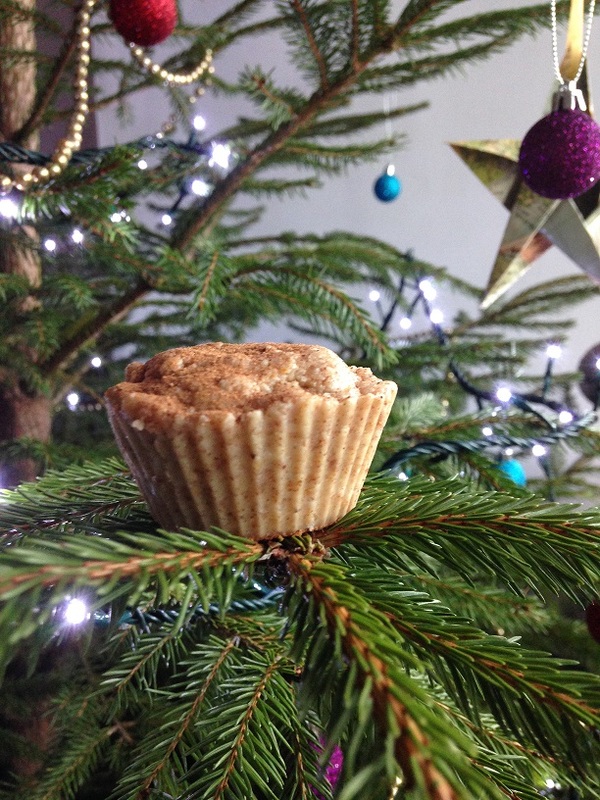 My most popular festive recipes that people RAVE about. Perfect for the big day….or for say tomorrow!! 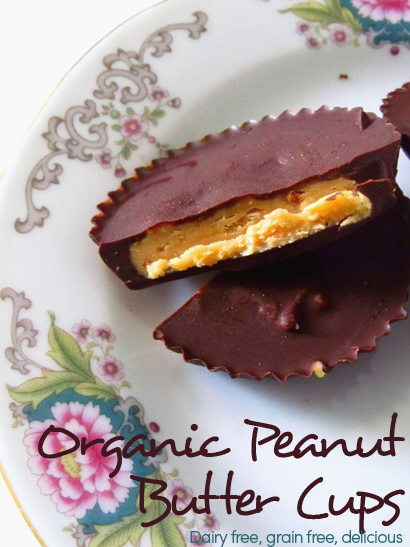 OMG everyone who makes these just loves them and raves about them…plus they are super easy and speedy to make. 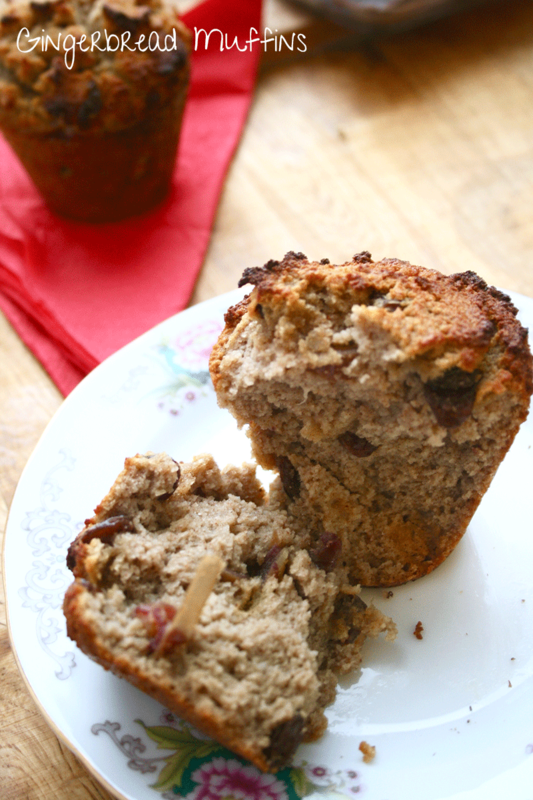 I LOVE good muffin on Christmas morning and these do just the trick. 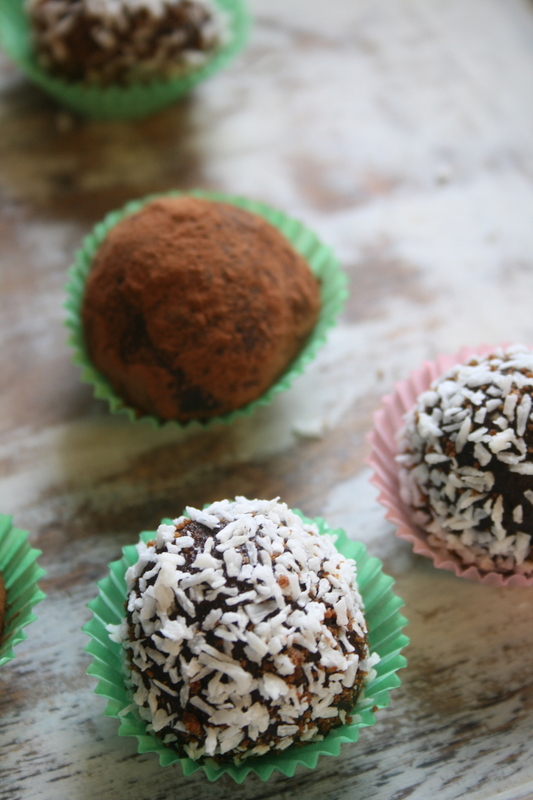 Made with coconut flour they are full fo fibre and allergy friendly. Yes I did just say cookie and breakfast in the same sentence and while I don’t eat cookies for breakfast every month of the year….I do over Christmas! I LOVE mince pies but all that pastry doesn’t love me and leave me bloated and BLAH. Plus pastry is a total faff so here is a speedy and easy version! So there you are – you have some recipes and a strategy for flourishing and thriving your way through the festive season! 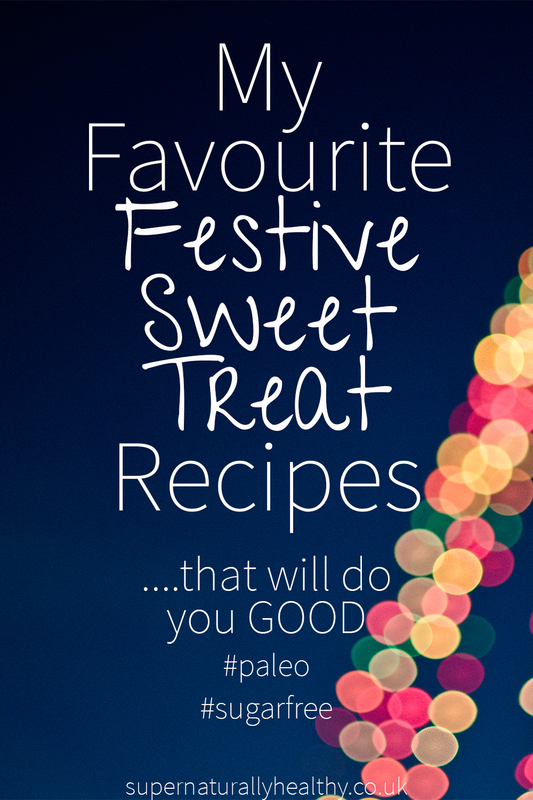 And if you want to get access to the recipes mentioned and more so that this Christmas you can Eat, Be Merry and Ditch the Christmas Belly – then make sure you grab the eBook here.